MCPc is honored to be one of the first HP Healthcare Certified companies in the United States. 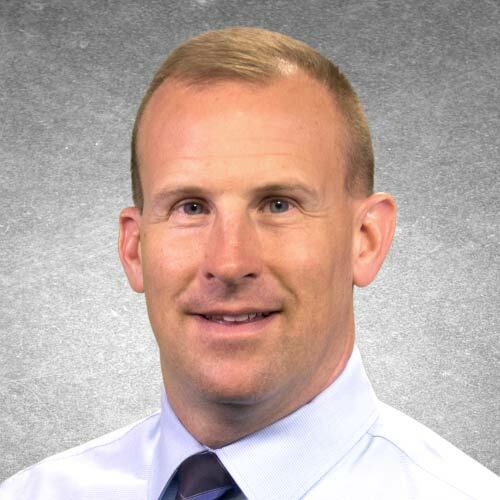 MCPc's ever-expanding team of HealthTech specialists works with leading technology vendors like HP to enhance the connection between care providers and patients while optimizing clinical workflows. Contact an MCPc HealthTech specialist today. Optimize individual and team productivity with HP purpose-built healthcare solutions designed with input from healthcare professionals. 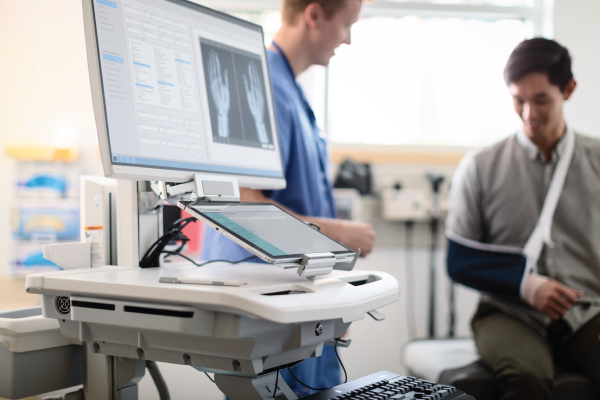 HP adapts computing, printing and imaging solutions to meet specific healthcare requirements and operate seamlessly in acute care, ambulatory, and field environments. HP built-for-healthcare solutions leverage the power of enterprise-class devices, software, services, and partner solutions to simplify secure communication, collaboration, and access to relevant data and care services at the point of care. 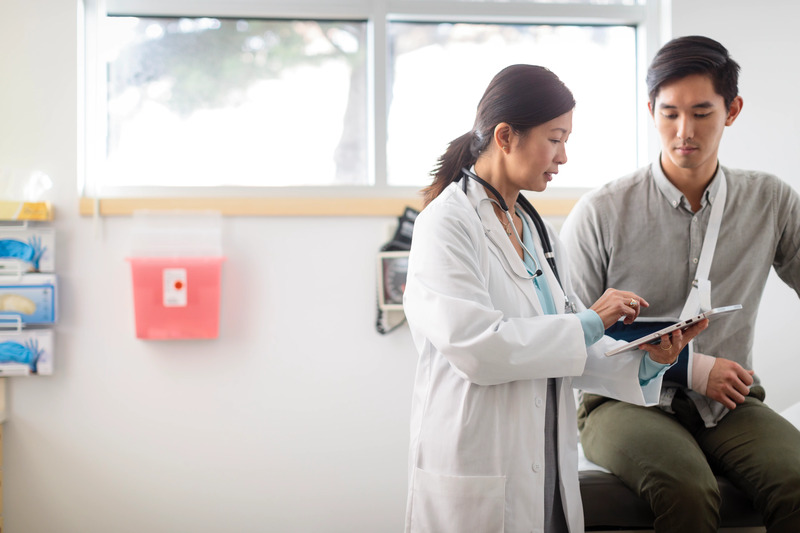 With HP, providers are better able to deliver cost-efficient, high-quality, patient-centered care, empower patients, and advance population health policies and initiatives. 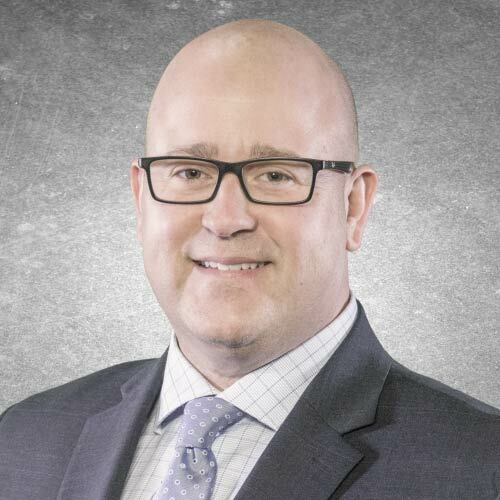 Are your healthcare system's safety & security practices protecting your patients and staff? Infographic- Are your healthcare system's safety & security practices protecting your patients and staff? A HIMSS Media survey1 of 214 clinical and IT respondents at provider organizations reveals that current perceptions and practices may be at odds with the goals of reducing the rate of healthcare-associated infections, ensuring electromagnetic compatibility and safety, and securing patient information. 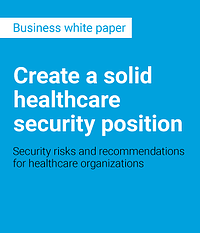 This white paper contains security risks and recommendations for healthcare organizations. HP offers devices with built-in security features and add-on solutions that can help reduce risk and increase efficiencies. Visual Health Solution's retrospective analysis of health education and healthcare quality literature documents the superiority of 3D animation and other multimedia content over text-based education in producing better patient experiences. Transition IT of 120 new branches without service interruption to both customers and employees. Improve service levels and reduce end-user interruption through a personalized, well-designed end-to-end lifecycle experience. Our SkyPark facilities are designed to ensure that MCPc remains the strongest link in your value chain and continues the confidentiality, integrity, and availability of your data and assets.